The growing use of the internet has also brought the creation of “internet crime” charges. Cyberstalking charges are brought against defendants accused of using the internet to stalk others. 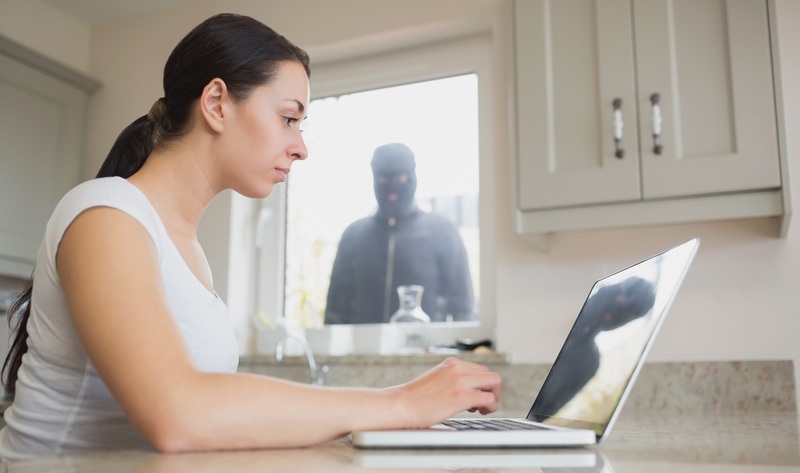 A person is guilty of cyberstalking if he or she makes an electronic communication to another person or with intent to harass, intimidate, torment, or embarrass any other person. An “electronic communication” means the transmission of information by wire, radio, optical cable, electromagnetic, or other similar means. “Electronic communication” includes, but is not limited to, electronic mail, internet-based communications, pager service, and electronic text messaging. Fortunately, Alexander Ransom is very experienced at reducing or dismissing Cyberstalking charges. He knows the State must prove intent, that the communications were uninvited and were not baited by alleged victims. The State must also prove that the defendant was the actual person who sent the electronic communications. If you or someone you care about faces Cyberstalking charges in Skagit County or Whatcom County, call Alexander today for a free, no-pressure case evaluation. Alexander has a reputation in the legal community as an aggressive, effective and experienced criminal defense attorney. Alexander is very knowledgeable about computer forensics investigations, and often raises reasonable doubt to the identity of the actual sender and the intentions of the accused.